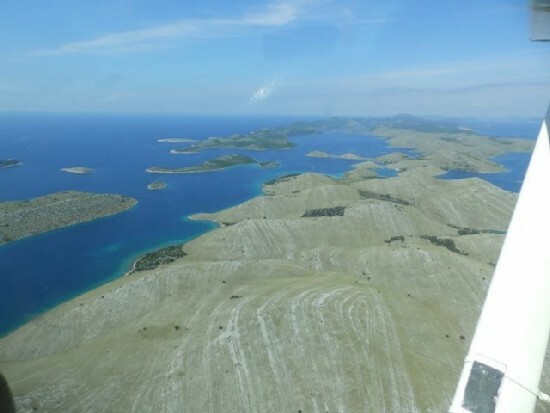 If on the other hand you prefer a calmer adrenaline experience, then a panoramic flight over Zadar is what you need! 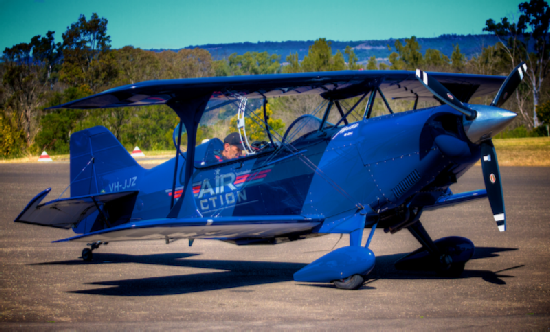 Those more courageous and addicted to adrenaline will be boarding the Extra 300, while you are will be boarding a slightly romantic, old school Cessna. From a height of about 300 meters you will experience Zadar from a different perspective, the bird's-eye view. You can not imagine how magnificent the city walls look from the sky, or the islands, the mountains and all that surrounds this beautiful city! 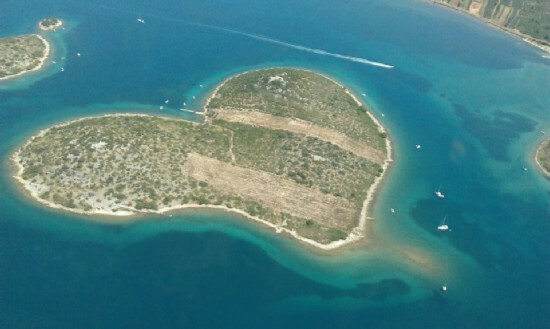 You will fall in love with the heart-shaped island of Galešnjak and be amazed by the flight over Kornati. 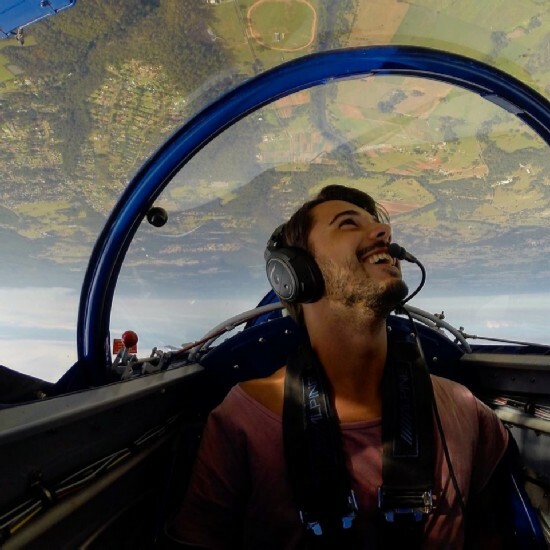 The speed of up to 180 km per hour will allow you to take perfect photos and make them into the most beautiful and personalized postcards you could find. We wish you a pleasant flight from which you will never want to land!